Welcome to West Jeff Girls Softball Association (WJGSA) and Rocky Mountain Rampage (RMR), located in the Evergreen/Conifer area, just west of Denver, Colorado. We offer recreational and tournament level fast pitch softball opportunities for girls ages 4-22. At the recreational level, we offer t-ball for ages 4-6, coach pitch for 7 year olds, and fast pitch for ages 8 through 22. West Jeff competitive teams play under the banner of Rocky Mountain Rampage. 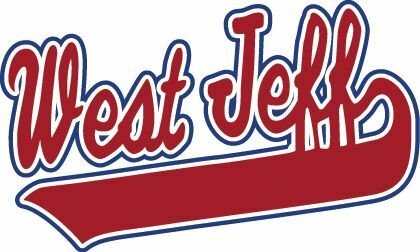 WJGSA is a long time member of the Girls Softball League of Jefferson County (GSLJC), and serves the foothills region of Jefferson County. Other associations within GSLJC include Alameda-Green Mountain, Arvada, Bear Creek, Golden, Lakewood, South Jeff and Wheat Ridge.